Laura Mercier is a brand which I'm becoming more aware of and interested in, I've seen some amazing reviews about the makeup especially their face bases and foundations. So I wanted to blog about the new Belle Nouveau Collection which is due to launch this Summer 2012. Laura's inspiration for this collection comes from her artistic background, focusing on creativity through colour, taking inspiration from Art Noveau's painted posters. 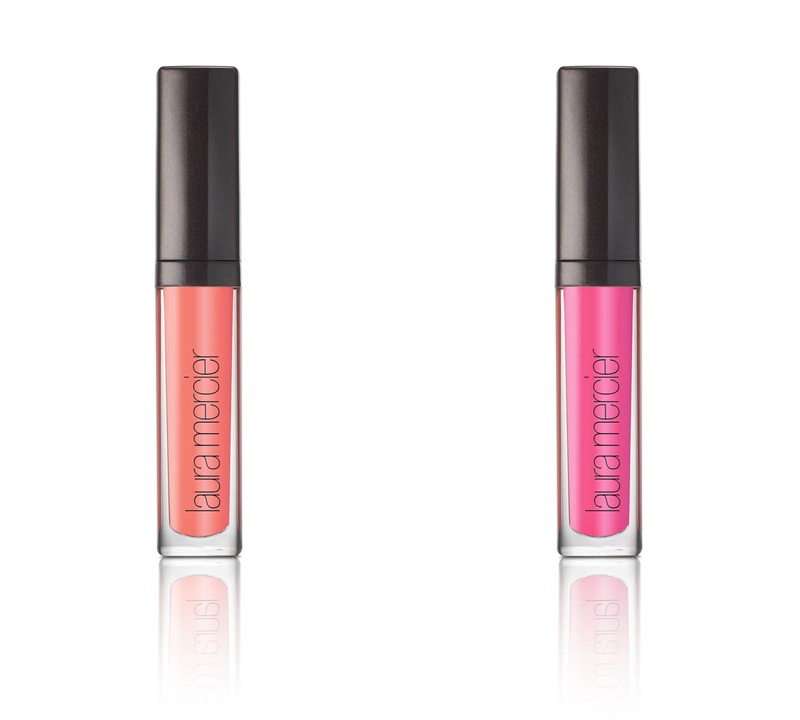 An embrace of sugary happy tones, which is bang on trend. 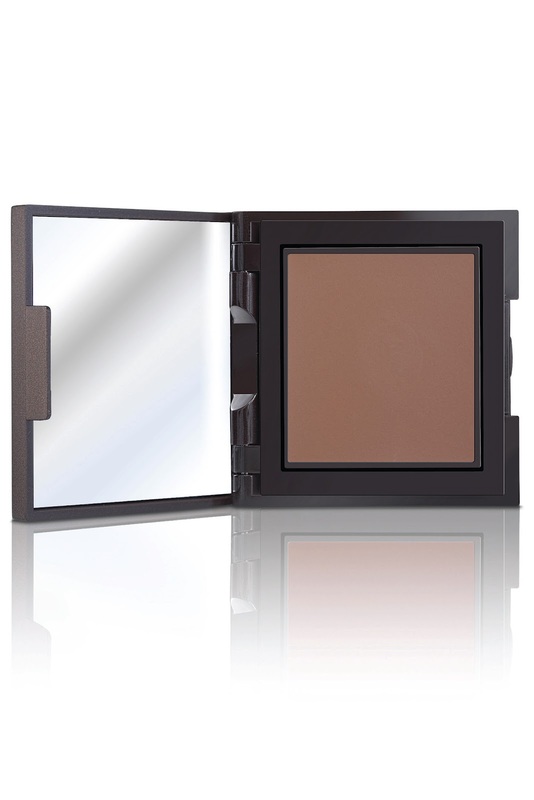 Soft romantic pastels which are very easy to wear and look amazing with bronzed skin. 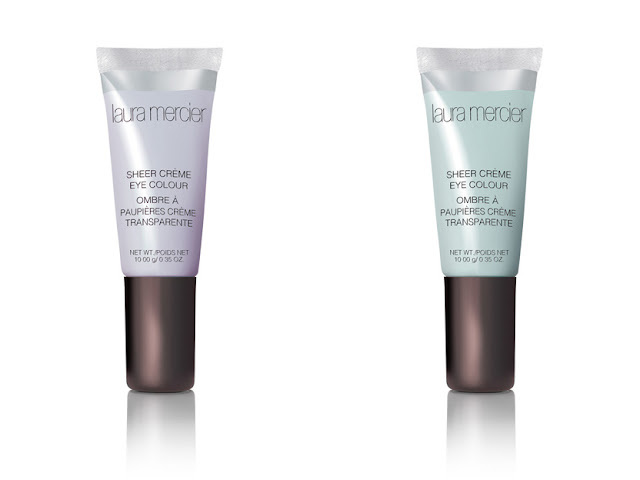 Laura Mercier is available from SPACE.NK and House Of Fraser. Will you be picking anything up from this collection? I think the Nail Lacquer looks gorgeous and does the Sheer Creme Eye Shimmers. I would love to hear from you if you love Laura Mercier, please share your favourite products below!